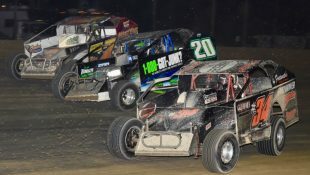 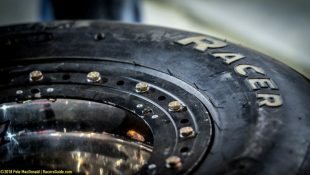 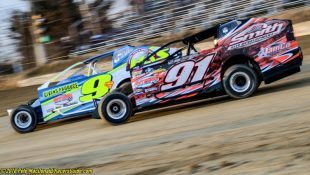 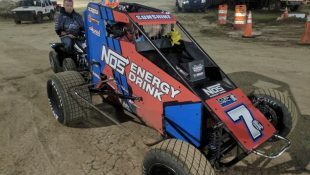 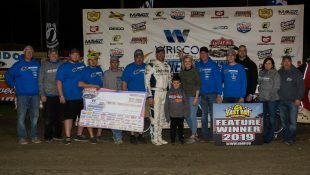 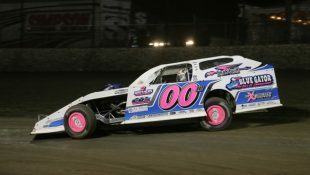 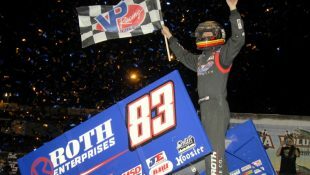 Carrier Cashes in at Ponderosa :Racers Guide – The Web's #1 Racers' Online Directory! 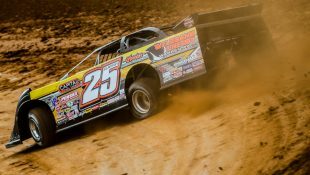 JUNCTION CITY, KY (AUGUST 31, 2018) – Kentucky native Eddie Carrier Jr. took the lead from Earl Pearson Jr. on lap 28 and went on to win the rain-shortened John Bradshaw Memorial at Ponderosa Speedway. 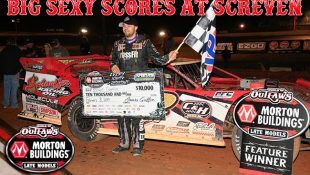 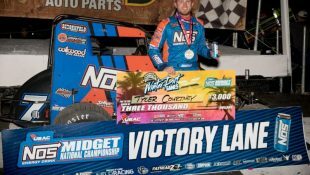 The win marks his tenth career Lucas Oil Late Model Dirt Series victory.